Pelke also founded Journey of Hope, an organization led by murder victims' family members that conducts speaking tours on alternatives to the death penalty, with an emphasis on compassion and forgiveness. He has advocated for Cooper's release and recently reflected, "I knew my grandmother would not want [her] grandfather to have to go through what [my] grandfather had to go through, to see a granddaughter that he loved strapped to the electric chair and have volts of electricity put to her until she was dead." In a 2004 interview with the Indianapolis Star, Cooper expressed remorse for her crime, saying, "Everybody has a responsibility to do right or wrong, and if you do wrong, you should be punished. Rehabilitation comes from you. If you're not ready to be rehabilitated, you won't be." 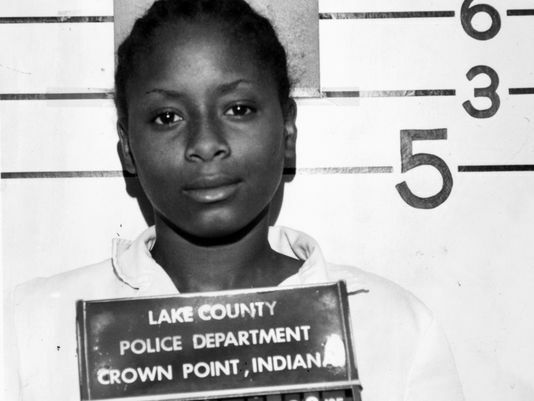 During her time in prison, Cooper earned a college degree, trained assistance dogs, and tutored other prisoners. In 1988, the U.S. Supreme Court held that states could not mandate the death penalty for those under the age of 16 at the time of their crime, and in 2005, the Court barred the death penalty for all juvenile offenders. (T. Evans, "Ind. woman sentenced to death at 16 to leave prison," USA Today, June 16, 2013; M. Edge, "Murder Victim’s Grandson Helps Free Assailant," KTVA, May 23, 2013). See Juveniles and Victims.